Yamaha Motor India subsidiary of Japanese company and a popular 2 wheeler maker in India has recorded a good sales growth of 26% in domestic market in the country. Seems like June was a good month for Yamaha as it has posted a positive 26% growth (year on year) as compared with last year’s June. In the domestic market, Yamaha sold 51,432 units of scooters and motorcycles in June 2015 as against to 40,666 units sold in June last year. While in the export markets, Yamaha sold 14,708 units of bikes in June 2015 opposed to 12,819 units sold in the same month last year recording a growth of 15%. When it comes to overall sales, 66,140 units were sold in June 2015 while 53,485 units were sold in June 2014, even here registering a terrific 24% overall growth. The rising sales figures posted by Yamaha India can be connected to innovative efforts made by the company, ongoing customer-centric activities, exciting product line-up offered – for example, instant traction to scooter ‘Yamaha Fascino’ and 125cc commuter bike Yamaha Saluto has played a vital role in boosting the sales for the company in June. 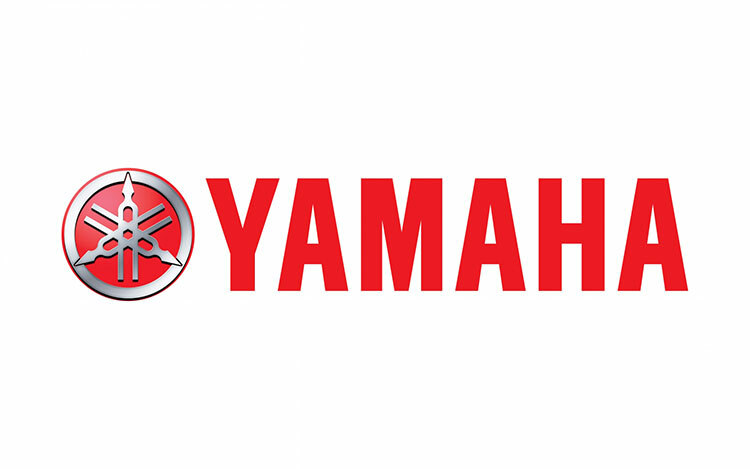 The incessant growth numbers are a sign of Yamaha’s robust business plan and strategic customer engagement programs. This month we witnessed brisk growth due to our robust product line-up and new launches during the year so far. 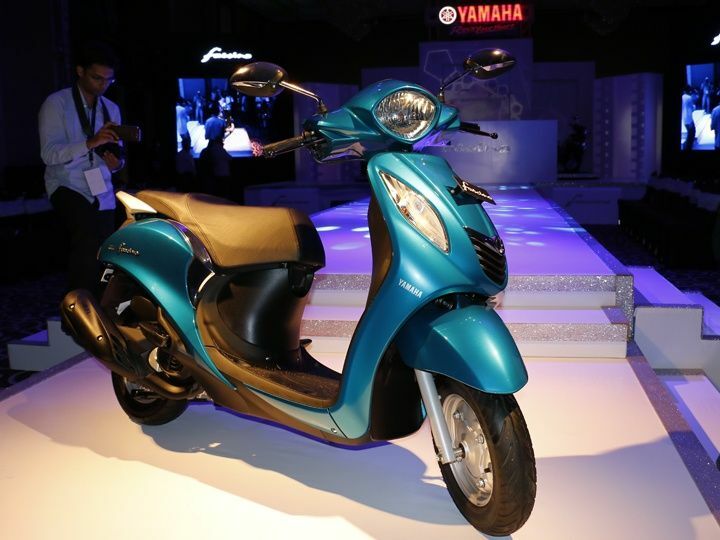 Our new stylish Scooter ‘Fascino’ and 125 cc bike Yamaha Saluto, have indeed been key in boosting our sales. Also, the new range of Alpha, Ray and Ray Z scooters for the year 2015 enabled with Yamaha’s Next Generation ‘Blue Core’ engine concept continues to be a fundamental growth driver for us. We are hopeful on our sales growth and will be able to post some record numbers in the coming months. For more updates on Indian automobile industry, subscribe to our newsletter or follow us on facebook or twitter.